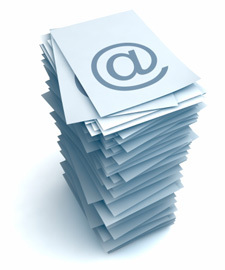 Along with hosting your website, we also host the email accounts for most of our clients. We, along with most hosts, limit the number of bulk emails you can send to 250. The bulk email limit is in place to protect our mail server reputation and your email deliverability. Like other hosts, attempting to circumvent this restriction is considered an “abuse of service.” Why? Such activity, which is highly prone to produce spam complaints, can destroy the reputation of our server address and affect the email deliverability of all Perfect Patients clients. Yikes! 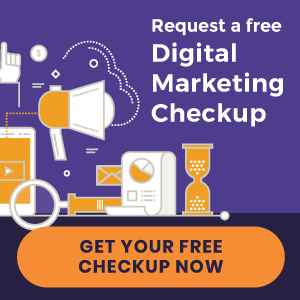 Your Perfect Patients email console is designed to send bulk emails to website subscribers with whom you have a relationship. But sending unsolicited emails to strangers contravenes our Service Agreement and violates the CAN-SPAM Act. If you have an email list of 250 or more “non-patients” that you want to send a bulk email to, and doing so won’t violate the CAN-SPAM Act, contract with a company that specializes in providing such a service. Among some of the more popular are Constant Contact, Mail Chimp and ExactTarget.